In this post, I’ll be covering the steps to review before you should consider selling your apps internationally, including API availability, localization, pricing, and reviewing local feedback. What is the best time for app revenue? When do game downloads surge? We worked with Newzoo to analyze app revenue and downloads in 2016, and identified peak times of the year. Read about three of the top trends we uncovered. We’re excited to announce that Vungle’s industry-leading performance marketing platform is now available on Fire tablets and the Amazon Appstore. Strategy games have seen healthy growth in 2017, and account for a disproportionately large share of revenue given its modest download volume. If your app has a subscription with multiple subscription periods, such as monthly and annual, you may not realize there are two ways to set up the subscription in Amazon’s Developer Portal. One of these ways may lead to a poor customer experience. Be Coinstoppable with Amazon Coins! 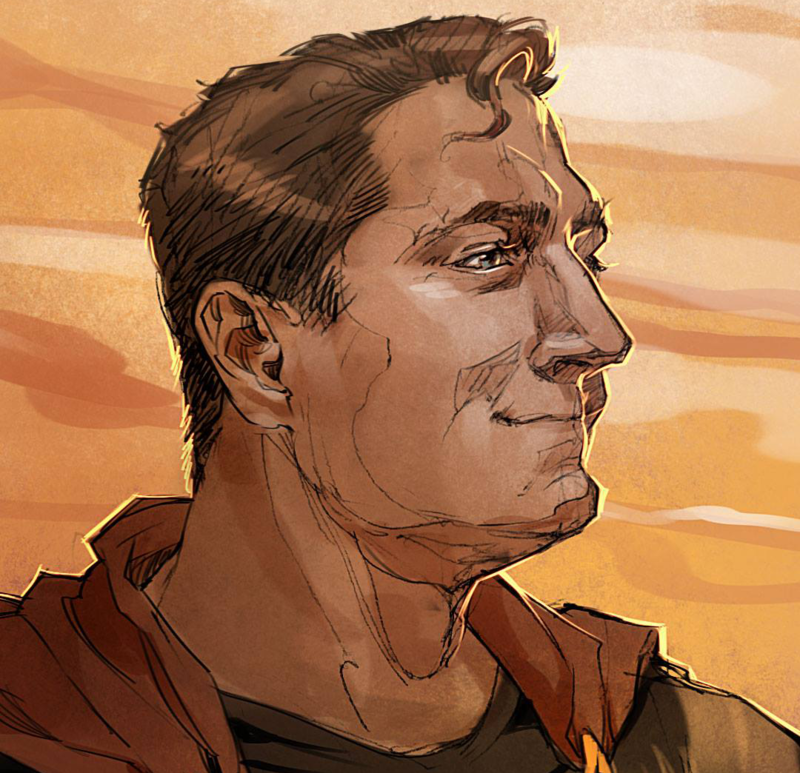 We’re excited to announce that Coinstoppable is back! From May 11th through May 25th, new Amazon Appstore US customers can save 35% off $100 worth of Amazon Coins. Starting August 31, 2017, Unity, Adobe AIR, Cordova/PhoneGap, and Xamarin plugins for Mobile Ads will be discontinued and removed from developer.amazon.com. Support for the Mobile Ads SDK and the Mobile Ads SDK adapter for MoPub will continue beyond August 31, 2017. Are Your Subscription Offerings Confusing? If your app offers a subscription with multiple terms (e.g. monthly, annual), the messaging that advertises the subscription may be confusing to your customers. Should you have seperate apps for Fire tablets and Fire TV? If you plan on selling the same in-app purchase items in both apps, you might want to consider the "one app" approach. 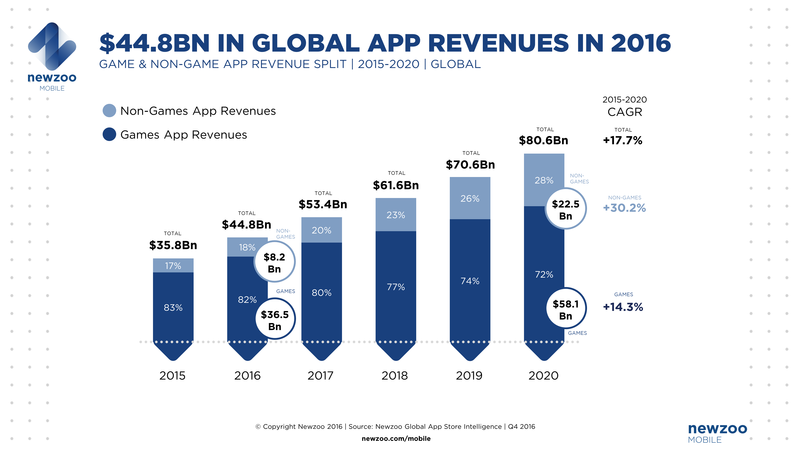 According to a new report from Newzoo, global app revenues are expected to reach $80.6Bn by 2020. While consumer spending in games is expected to achieve a 17.7% Compound Annual Growth Rate (CAGR), the increasing popularity of entertainment, music, and social categories, as well as consumer willingness to pay for these types of apps, will see consumer spending in apps achieve a 30.2% CAGR. The report breaks down regional differences in revenue growth between apps and games as well as pinpointing the biggest opportunities for developers in these regions. According to the report, mature markets such as North America and Europe will see the slowest growth over the next 5 years. For game developers, China offers a promising opportunity as the online population here continues to grow, and localized content becomes available. Download the report to learn more about the global app market and areas of opportunity for developers. Ready to submit your game? Click here to register for free as an Amazon Developer. Click here to download the Amazon SDK. Click here to submit your app. There are a lot of considerations you want to consider when developing a game, from IAP design, to level difficulty and more. While some of the basic considerations, such as “fun and engaging” go without saying, there’s an additional requirement that successful developers are increasingly taking into consideration when designing a mobile game: longevity. In a study of the top-grossing freemium games in the Amazon Appstore, we found that 56% of a game’s revenue occurs after the first 30 days. 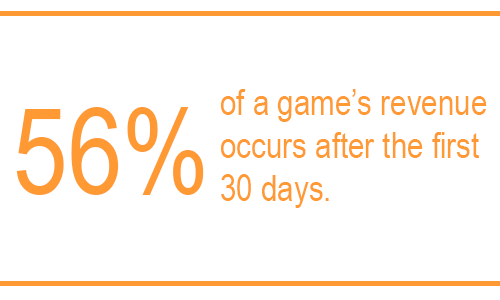 And the players that stick around past the 30-day mark are willing to spend 60% more for in-app purchase items. The depressing news is that about 80% of the users in our study didn’t launch the games again after the 7-day mark. So how do you encourage more of those 80% to stick around? One solution is to design your game with a strategic approach of perpetual content. In other words, carefully create a plan to deliver ongoing, changing content. This is the approach that Wooga takes with their hidden object games, and they have been successful in their design goal to “make games fun for a year”! As a result, their customers have rewarded them with significantly higher revenues. 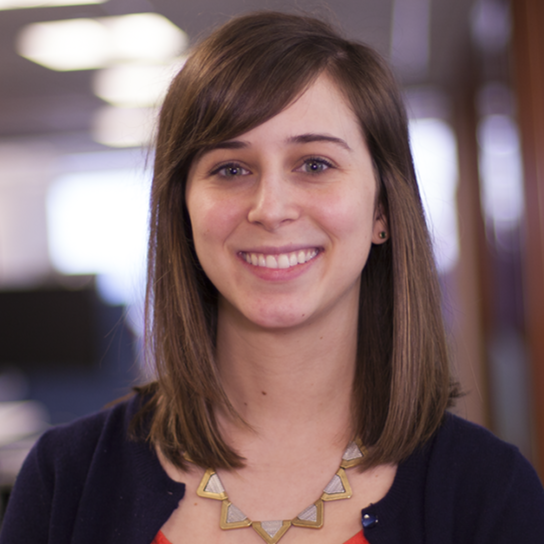 What does perpetual content really mean? Consider adding new game modes, outfits, weapons, maps or whatever else your users want every week or month. One of the biggest challenges I have in my apps is keeping users interested. If you share this challenge, you might be interested in some things that we’ve learned in the Amazon Appstore, and some simple things we found that work well to keep customers engaged. First and foremost: customer expectations are really high. No wonder, there are so many apps available—it’s easy for them to simply delete my app and download another. Consider this: According to Google, the average user downloads about 26 apps on their mobile device. And because average users only spend about two hours a day using apps, there isn’t much time to convince customers that your mobile game is where they should be spending their time. How can we keep the interest of users that are swamped with a million things to do and so many other apps to distract them? With more and more developers worldwide launching freemium titles, we embarked on a study to see who is doing this effectively, and what they are doing that the rest of us aren’t. Over the past year, we have been sharing the in-app purchasing (IAP) lessons we observed in our study of the top 50 game developers. Our top five lessons are now available as an eBook: In-App Purchasing Lessons from the Top 50 Developers. The eBook takes a look at data gathered in a 30-day study. It breaks down retention rates, daily time spent playing games, and average daily revenue. It then looks at the top 50 games in the study to uncover the similarities that lead to their success. Its purpose is to provide a knowledge template for developers that are looking to monetize their games using IAP. A free chocolate. Extra storage. A rare gem. A badge of loyalty. A new character or theme. We can all agree: everyone loves an unexpected gift. And it doesn’t matter how big or small the gift is, it makes you feel good. Whether it’s a bonus storefront item or a character upgrade, offering a free gift is a smart, surprise-and-delight monetization tactic that we see developers use to create “happiness in the moment,” as well as to strengthen a game’s loyal fan-base and bottom line over time. You want your users to feel good, right? Of course you do. 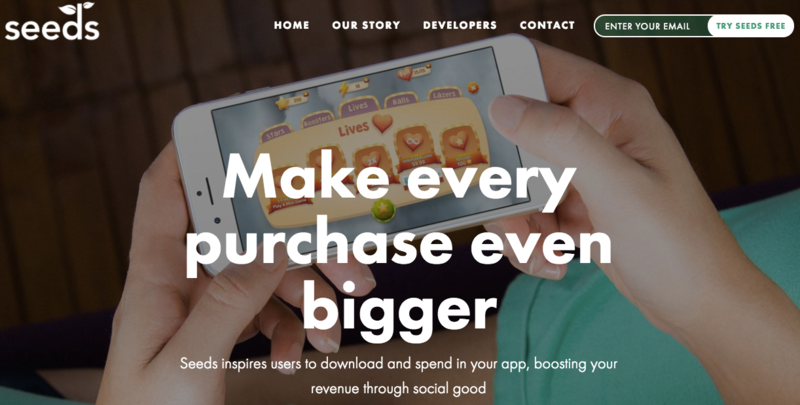 But you also need to meet your game’s revenue goals by having players visit and buy your in-app-purchase (IAP) items. 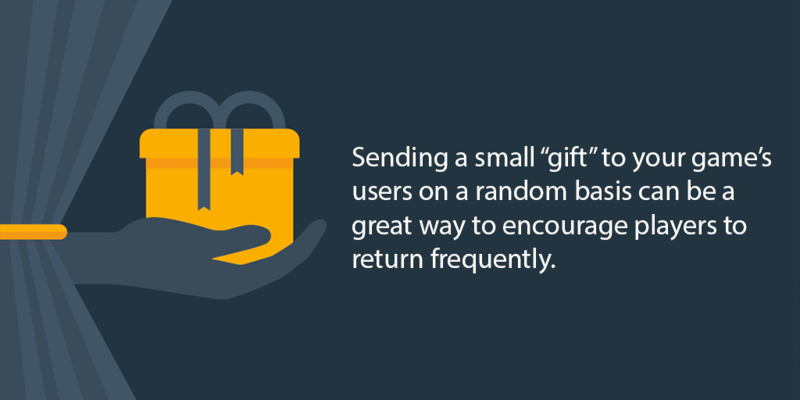 Increase Player Retention: Sending a small “gift” to your game’s users on a random basis can be a great way to encourage players to return frequently—while adding an exciting element of surprise. This also plays into what social psychologists call the law of reciprocity. Giving an unexpected gift encourages players to respond to your positive action with another positive action. It’s nice to be nice! Encourage Future IAP Purchases: When a new player finishes their first session of your game, give them a free IAP item as thanks for having tried your game. Many users will recognize the kind gesture and will return to the game later to try the new items, and may be even more likely to check out your IAP store upon their return. Note: Do NOT make this gift contingent upon their visiting your store or buying something first. Experienced players can be cynical when it comes to the “the first one is free” method of marketing IAP items. Make it a genuine, no-strings-attached gift for the best response. Encourage Re-Engagement: If you want to remind inactive users that your game still exists, consider creating incentives—like extra lives for characters or eye-appealing cupcake toppings—for your customers to encourage them to re-connect with your game. Doing this can remind them why they liked your game in the first place, and can bring them back to re-engage. 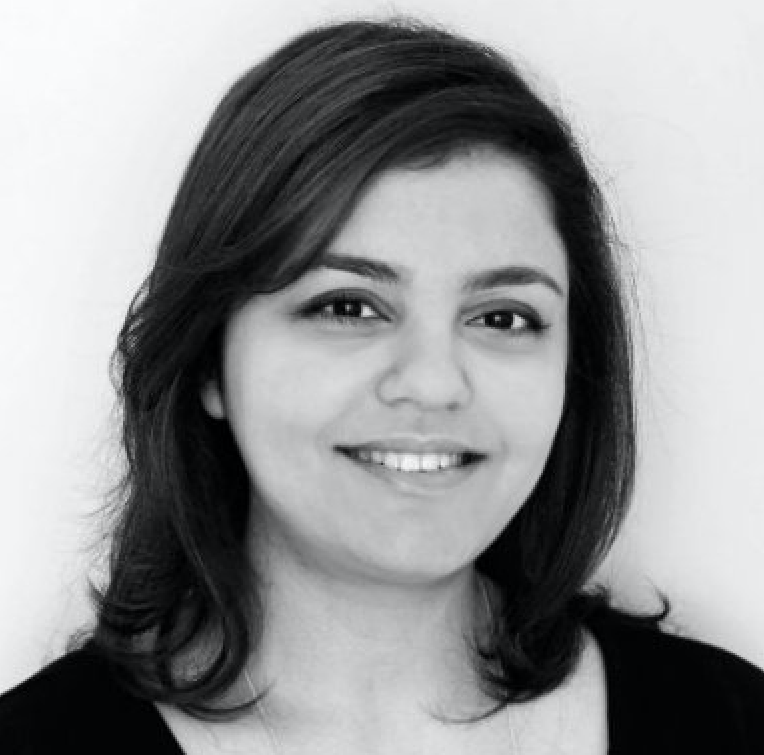 Developers who use the freemium model must first focus on building an innovative, engaging game, and then also create high-value IAP content that will delight players. Offering special, unique gifts to introduce players to the value you’ve added in your IAP content is one smart way to showcase that value to potential customers. It could even encourage players to make future purchases and engage for longer, generating meaningful revenue for your game. The Amazon Appstore is designed to make it easy to manage your IAP catalog, and we have enhanced our In-App Purchasing API to make it easier (and faster) than ever for you to integrate Amazon IAP into your game. 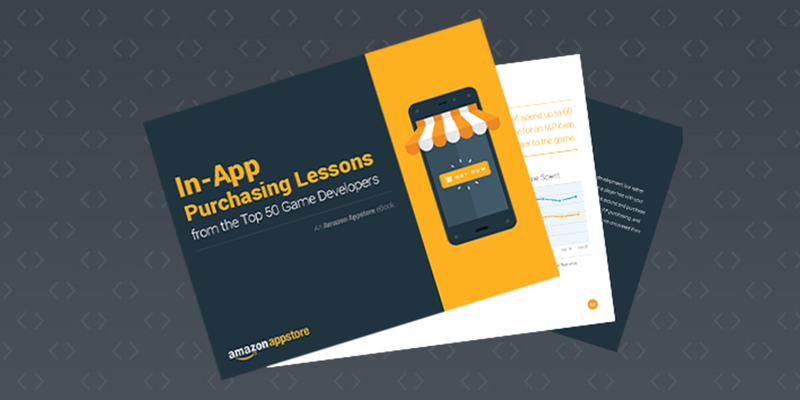 To learn about why IAP should not be an after-thought in game development, but rather a key factor in your design requirements, check out our recent eBook: “In-App Purchasing Lessons from the Top 50 Game Developers”. The eBook highlights the top five actionable insights we uncovered in our recent study focused on the top 50 freemium games in the Amazon Appstore.